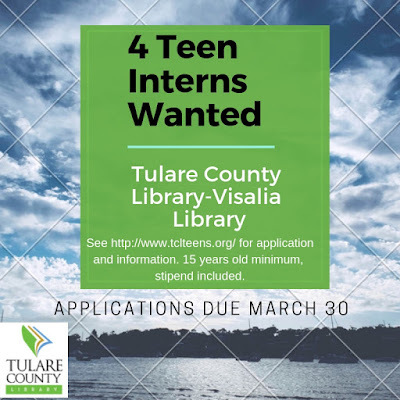 TEEN ADVISORY GROUP Are you interested in volunteering at the library? Join our Teen Advisory Group to find out how to get involved and meet other teen volunteers! WHEN: Feb 9th at 3pm. (We meet monthly) WHERE: Blue Room TEEN STUDY HALL Need a place to study? 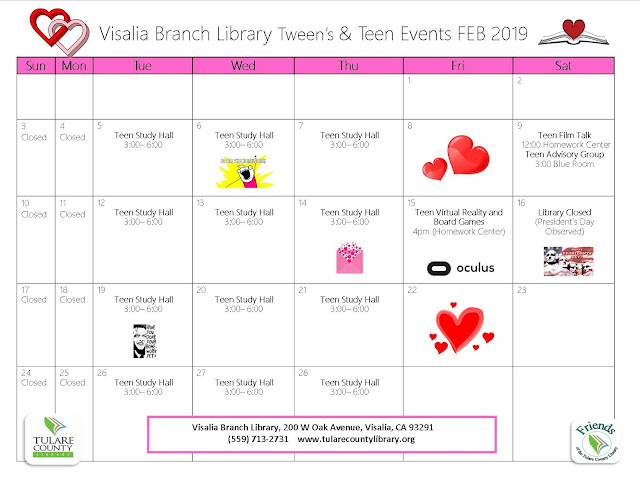 Come to the Visalia Branch Library's Homework Center, where we have free wifi, free printing, access to Window 10 laptops, and best of all a distraction-free zone! Watch and discuss Belle, a film based on the true story of Dido Elizabeth Belle, the daughter of an English Admiral and a slave, and the landmark case that ended up turning the tide against the slave trade. Experience Virtual Reality with Oculus Rift! Play games like Surgeon Simulator, Job Simulator, Saber Beat, Face Your Fears and more! For teens 13-19. First come, first served. 20 minutes per player. This is a story about America during and after Reconstruction, one of history's most pivotal and misunderstood chapters. In a stirring account of emancipation, the struggle for citizenship and national reunion, and the advent of racial segregation, the renowned Harvard scholar delivers a book that is illuminating and timely. Real-life accounts drive the narrative, spanning the half century between the Civil War and Birth of a Nation. Here, you will come face-to-face with the people and events of Reconstruction's noble democratic experiment, its tragic undermining, and the drawing of a new "color line" in the long Jim Crow era that followed. 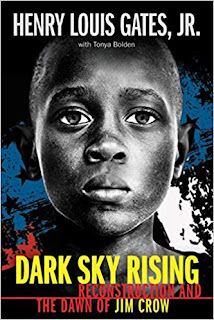 In introducing young readers to them, and to the resiliency of the African American people at times of progress and betrayal, Professor Gates shares a history that remains vitally relevant today. Hannah knows there's been a mistake. She doesn't need to be institutionalized. What happened to her roommate at that summer program was an accident. As soon as the doctors and judge figure out that she isn't a danger to herself or others, she can go home to start her senior year. Those college applications aren't going to write themselves. Until then, she's determined to win over the staff and earn some privileges so she doesn't lose her mind to boredom. Then Lucy arrives. Lucy has her own baggage, and she's the perfect project to keep Hannah's focus off all she is missing at home. 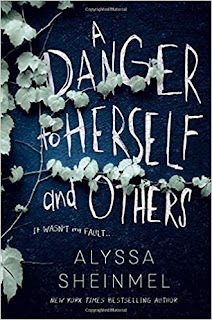 But Lucy may be the one person who can get Hannah to confront the secrets she's avoiding―and the dangerous games that landed her in confinement in the first place. When Sybella accompanies the Duchess to France, she expects trouble, but she isn’t expecting a deadly trap. 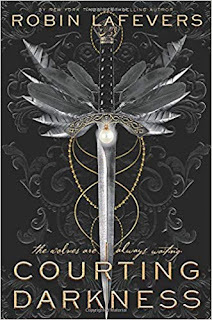 Surrounded by enemies both known and unknown, Sybella searches for the undercover assassins from the convent of St. Mortain who were placed in the French court years ago. 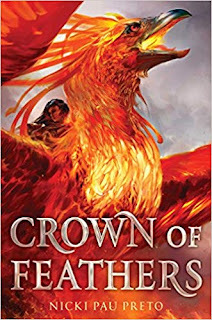 After surviving an infamous family tragedy, sixteen-year-old Kennedy Jones has made it her mission to keep her brother's search through the cosmos alive. But then something disturbs the frequency on his radio telescope--a pattern registering where no signal should transmit. 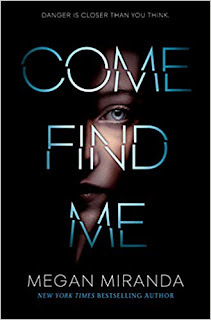 In a neighboring county, seventeen-year-old Nolan Chandler is determined to find out what really happened to his brother, who disappeared the day after Nolan had an eerie premonition. There hasn't been a single lead for two years, until Nolan picks up an odd signal--a pattern coming from his brother's bedroom. 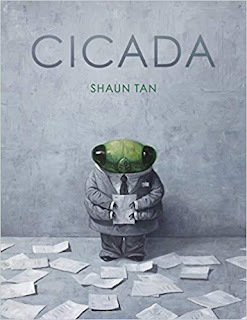 Cicada tells the story of a hardworking little cicada who is completely unappreciated for what he does. But in the end, just when you think he's given up, he makes a transformation into something ineffably beautiful. A metaphor for growing up? A bit of inspiration for the unappreciated striver in all of us? Yes, yes, and more.